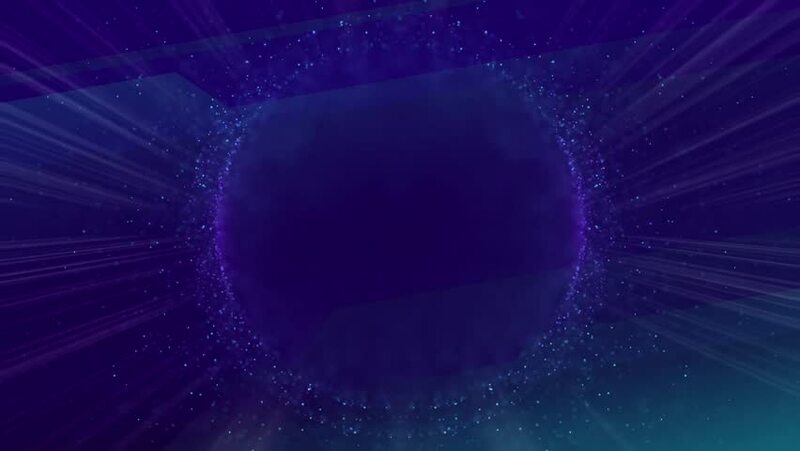 hd00:19purple abstract motion dust particles background animation.Abstract bacground animation.Backgrond texture. hd00:20Planet Neptune on a beautiful starry background, orbiting around the sun. Some of the other planets in the solar system also shown orbiting around the sun in the background. hd00:20Planet Uranus on a beautiful starry background, orbiting around the sun. Some of the other planets in the solar system also shown orbiting around the sun in the background.